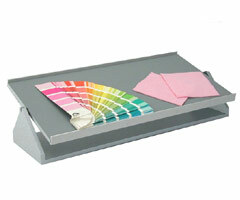 Standard lighting conditions are essential for optimal and consistent colour assessment of your products. 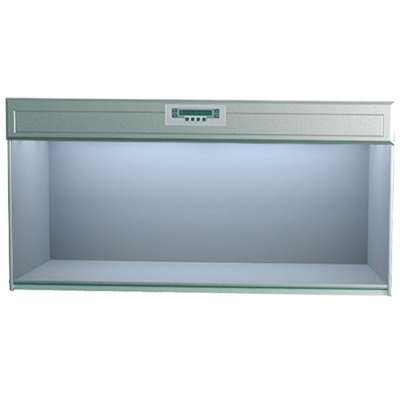 The Verivide CAC 150 colour assessment cabinet provides an optimal environment for assessment of virtually all materials and products. The assessment includes color, metamerism and color fastness compliance. All light sources have a very high color rendering index "CRI".